Evynn represents clients in complex civil and criminal environmental litigation, working closely with technical experts to build strong technical defenses and address other client needs. She excels at working collaboratively and efficiently, and in translating complex technical and legal issues into understandable terms. Evynn manages sensitive internal investigations, implements strategies for providing fast-paced and cost-efficient responses to subpoenas and discovery requests, assists in the development and implementation of corporate compliance plans, and negotiates settlements. 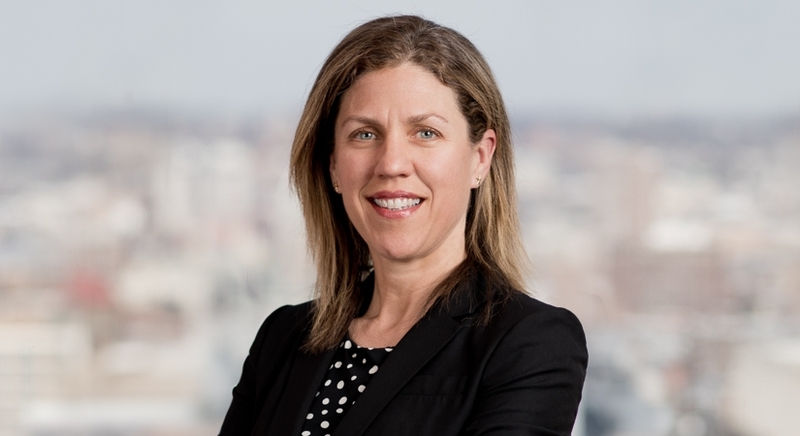 Her cases typically involve environmental statutes, such as the Clean Water Act, the Comprehensive Environmental Response, Compensation, and Liability Act, and the Clean Air Act. Defending a manufacturing company in a multi-facility grand jury investigation involving allegations of Clean Water Act pretreatment violations, illegal dumping of hazardous waste, improper waste disposal, and failure to report releases. Defending the operator of a power plant in a criminal investigation involving allegations of Clean Air Act emissions violations. Successful defense and settlement on behalf of a petroleum refiner in a suit involving historic groundwater contamination. Successful defense of power plant’s National Pollutant Discharge Elimination System permit in permit challenge and subsequent appeal. 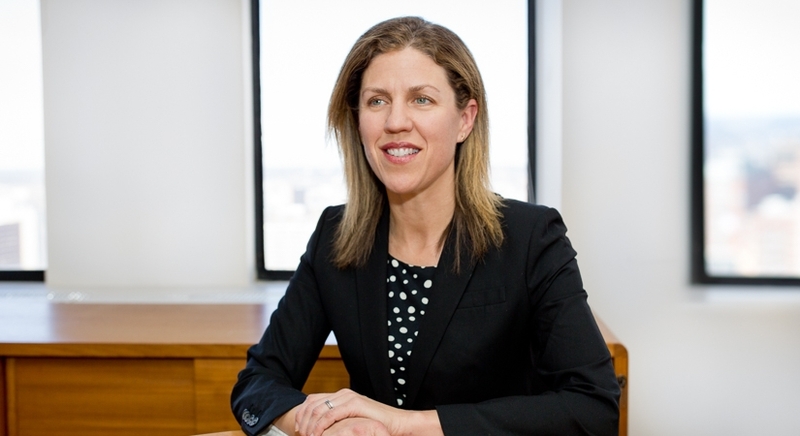 In addition to her litigation practice, Evynn counsels clients on a variety of environmental programs and compliance issues, including wastewater permitting, solid and hazardous waste regulation, and storage tank regulation. She also counsels in a pro bono capacity. Evynn serves on the firm’s Management Committee. Evynn serves on the board of the Downtown Baltimore Family Alliance, a nonprofit organization devoted to improving life for families in urban Baltimore.